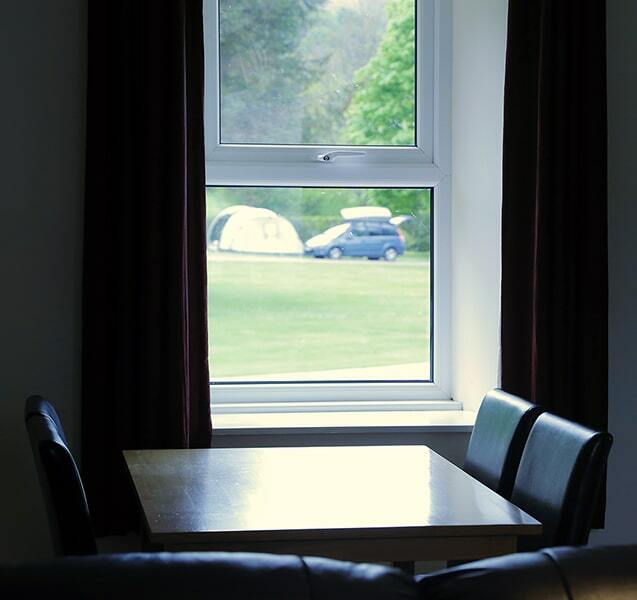 Holiday Homes 1,3,4 are provided with central heating in winter months from the last week in October – 30th April (7am-10am & 4pm – 11pm), with an electric fire for Summer months. Holiday Homes 6,7,8 are provided with all year round timed central heating. Holiday Home 9 has storage heaters and immersion. 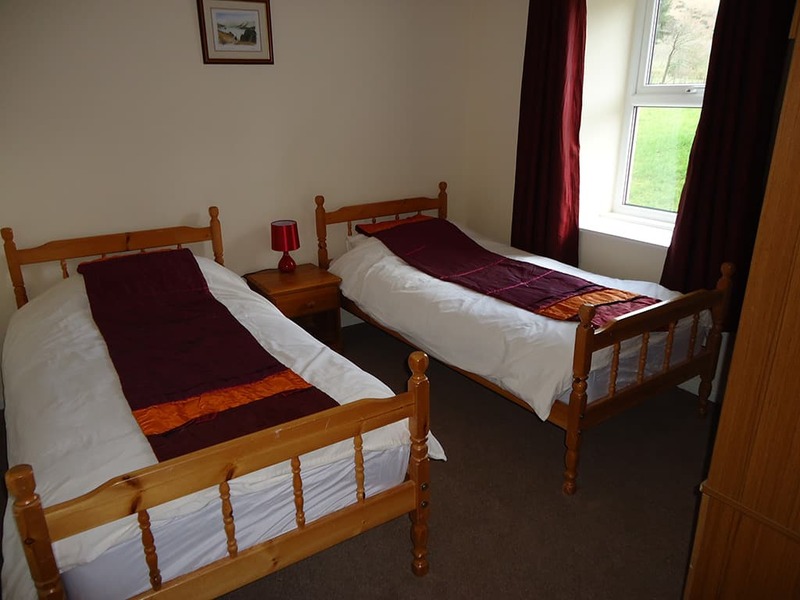 Holiday Home 10 sleeps up to 4 persons with additional conservatory and lake view. Towels to hire, packs include one hand towel and one bath towel £2.80 per person. A £10.00 deposit is required for each towel on arrival which is refundable when towels returned. Three of our cottages also have beautiful views over Ullswater to the fells beyond. 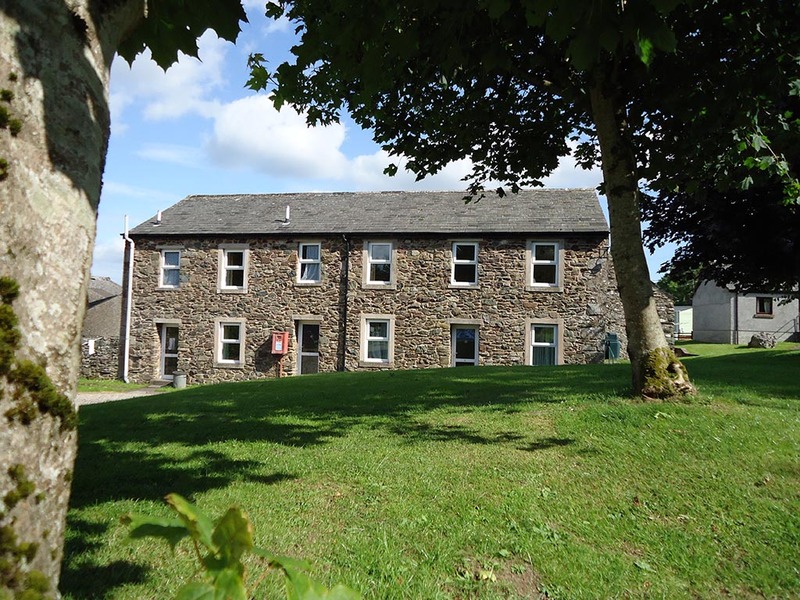 We do offer some pet friendly holiday accommodation at an extra cost of £3.00 per night, per dog. Please contact us for more details.